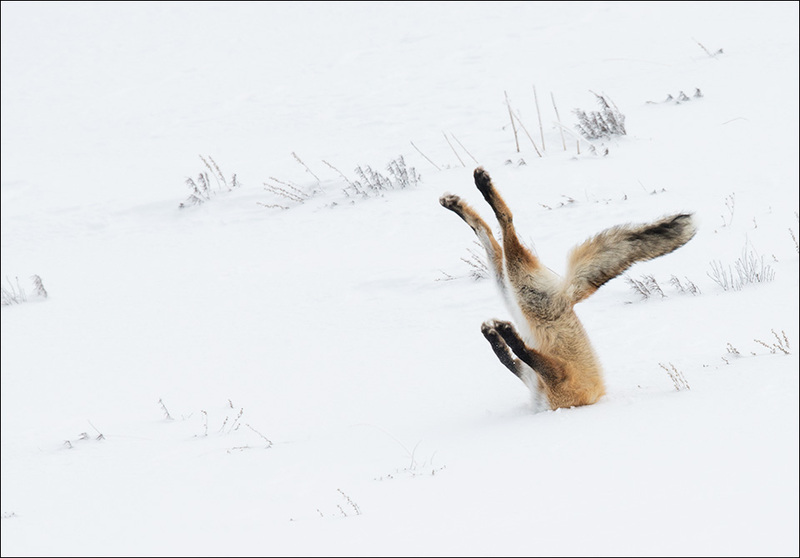 Comedy Wildlife Photo Awards, Angela Bohlke from the USA snatched the top prize in both the Overall and On the Land categories with her entertaining picture of a fox face-planting in the snow, which she captured in Yellowstone National Park. 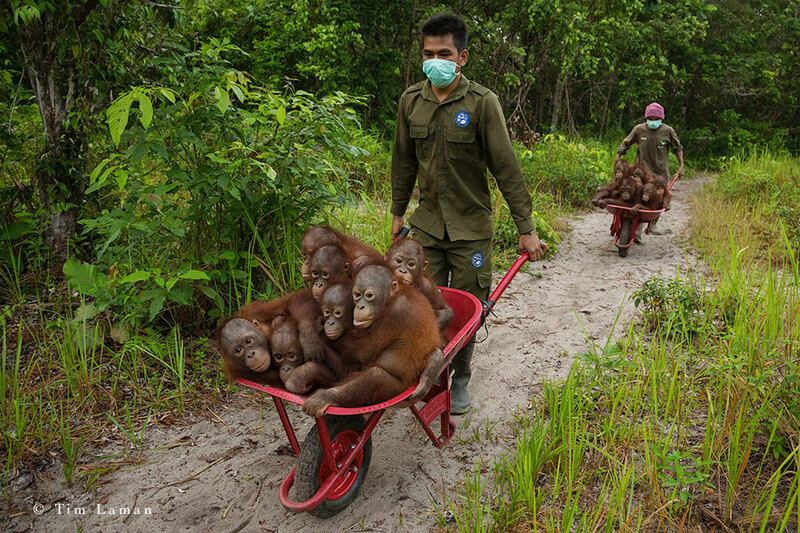 The Bornean orangutan was officially listed as critically endangered, there is no doubt that orangutans are on the edge of extinction. 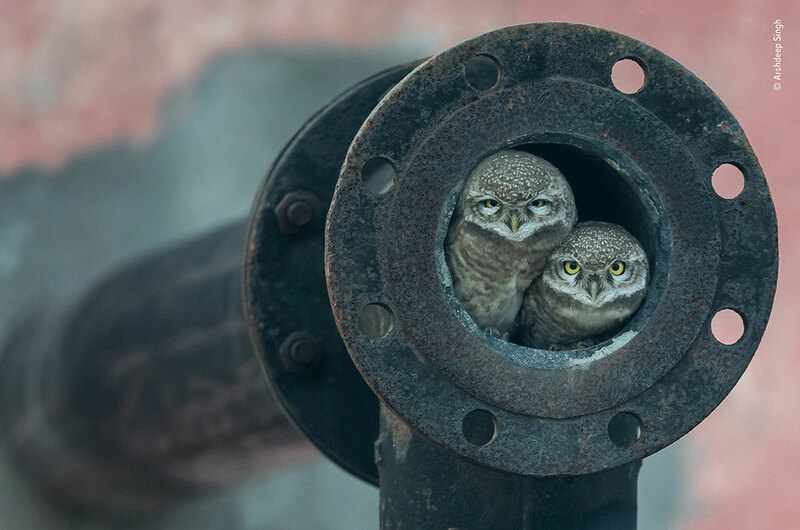 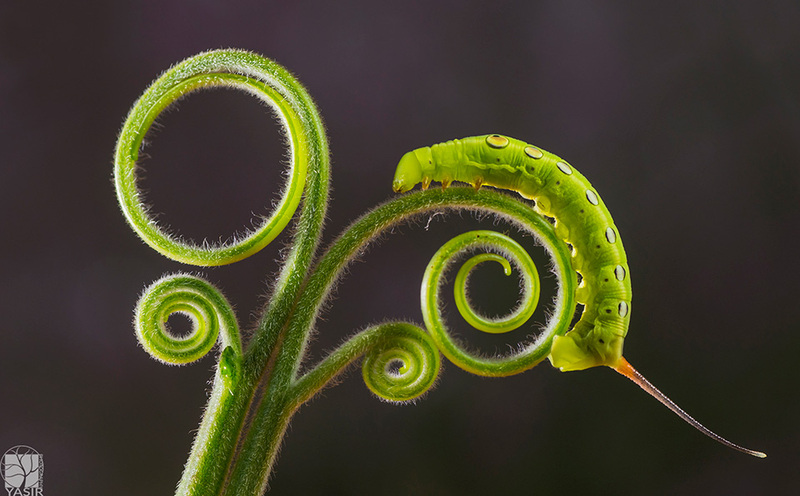 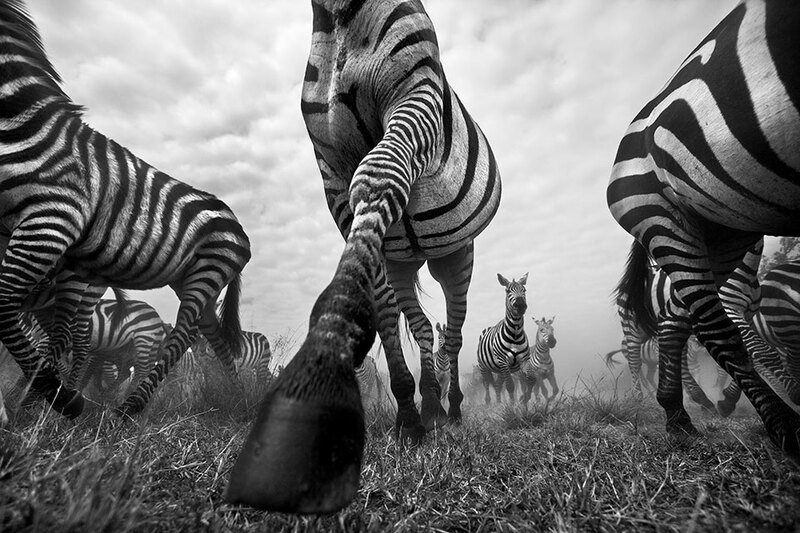 Tim Laman, winner of both the Wildlife Photographer of the Year and The Wildlife Photojournalist Award Story, shows in his tragically beautiful images the story so far.